Doing some camping this summer? 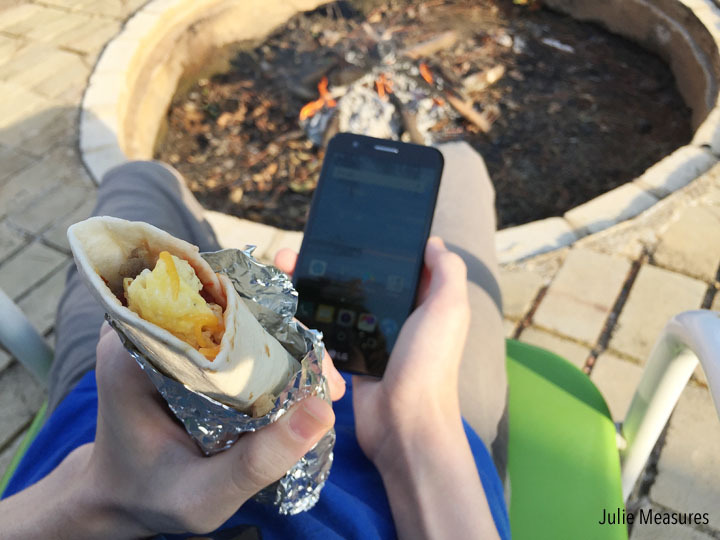 Make sure to pack your phone and this recipe for Campfire Breakfast Burritos! I grew up tent camping. Trips to state parks where we would pitch our tent near the lake to make sure we had a breeze. Some trips were farther away and some were closer to home. But all of them involved cooking over the fire or the camp stove. Now tent camping is something that my husband and I do with our kids. We’ve camped in desserts and forests, close to home and hundreds of miles away. No matter the distance, those camping trips take a lot of planning and preparation. Even the trips close to home. Part of the planning and prepping includes the $49.88 TRULY Unlimited plan from Walmart Family Mobile, powered by T-Mobile’s nationwide 4G LTE† network. The $49.88 TRULY Unlimited plan is perfect for our family. With it’s Unlimited Talk, Text, & Data, it really helps my family stay on budget every month (Includes up to 15GB of 4G LTE† data then 2G*). Another part of getting ready for a family camping trip is doing the meal planning and prepping with my husband. 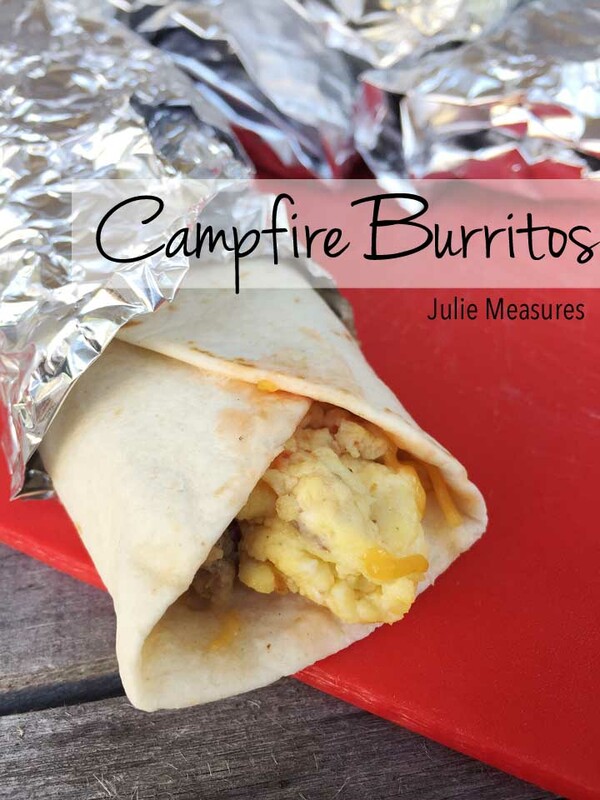 One of our favorite meals to make for breakfast are campfire breakfast burritos. A few camping tips. Cook your eggs ahead of time. It’s easier to pack cooked scrambled eggs in a resealable plastic bag than worry about broken fresh eggs. You can even freeze the eggs. Then keep them in your cooler to stay cold. Take them out when you’re ready to use them. 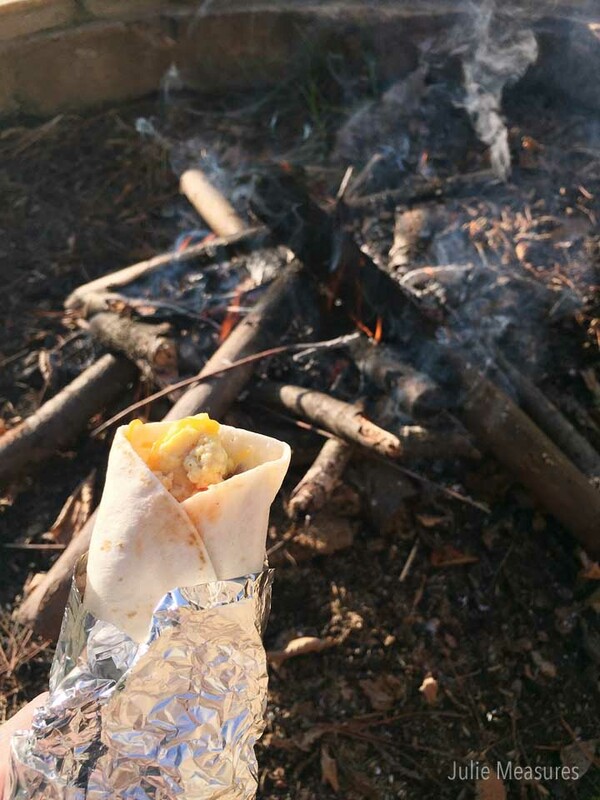 Assemble all the ingredients, build your burrito, and then toss it next to the fire to get warm and melt the cheese. Let everyone pick and choose what they want on their burrito. 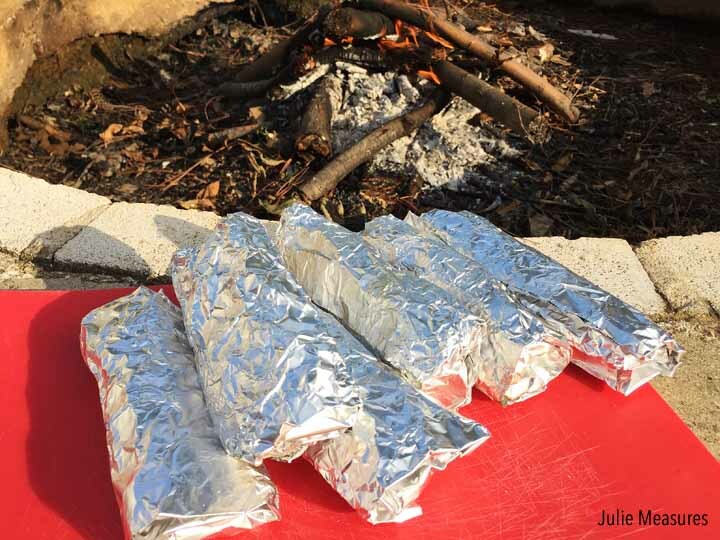 You could use a permanent marker to write initials on your foil wrapped burritos to know which burrito belongs to which person when you take them out of the fire. 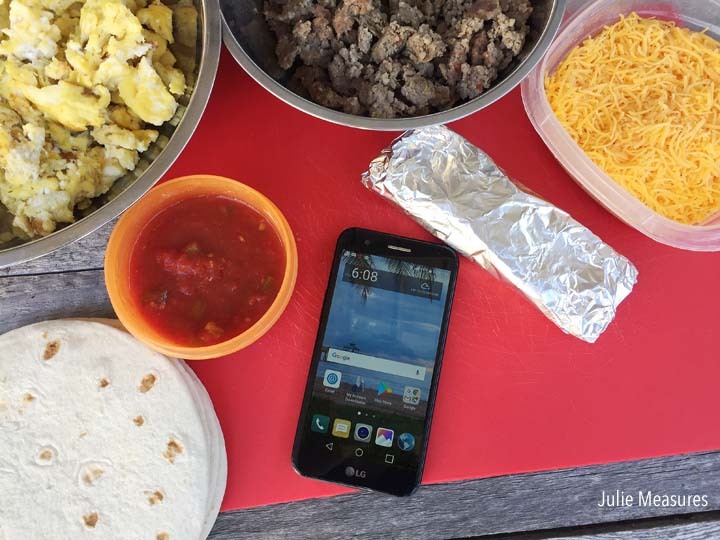 We learned driving to our first tent camping as a family of 5 a few years ago how important our Walmart Family Mobile plan was as part of our planning process. With teenagers the The $49.88 PLUS Plan is perfect for me and my family. With it’s Unlimited Talk and Text, and TRULY Unlimited data, I never have to worry about how much data we’re using. (Includes up to 15GB of 4G LTE† data then 2G*). The kids stay entertained in the car on our way to our camping destination and we stay connected with maps and weather apps. And now it’s easier than ever with no contract and clear monthly service plan prices. Just pick a phone, pick a plan, activate and go. 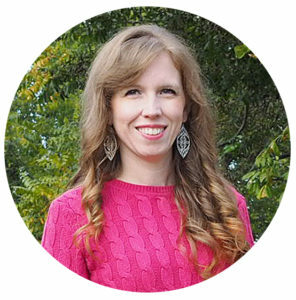 This summer I picked up the LG L59 – Grace at Walmart. And I’m saving with no activation fees and no late charges. It’s Walmart’s best pricing in no-contract wireless plans. 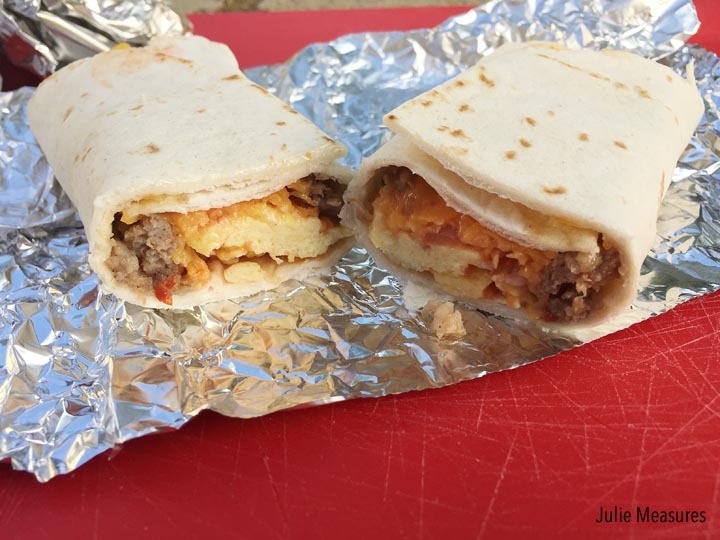 With a lot of prep done ahead of time it doesn’t take long to heat up the breakfast burritos. Place them next to the campfire, turning them a couple times, and then picking them back up (using tongs). Let the burritos cool off enough to handle and then you can unwrap and eat them. And when you come back home from camping? Customers on the $49.88 TRULY Unlimited will receive a free VUDU◊ movie rental credit valued at $7.00 each time they renew their service. So when you get back home from your camping trip you can have a movie night! Are you doing any camping this summer? 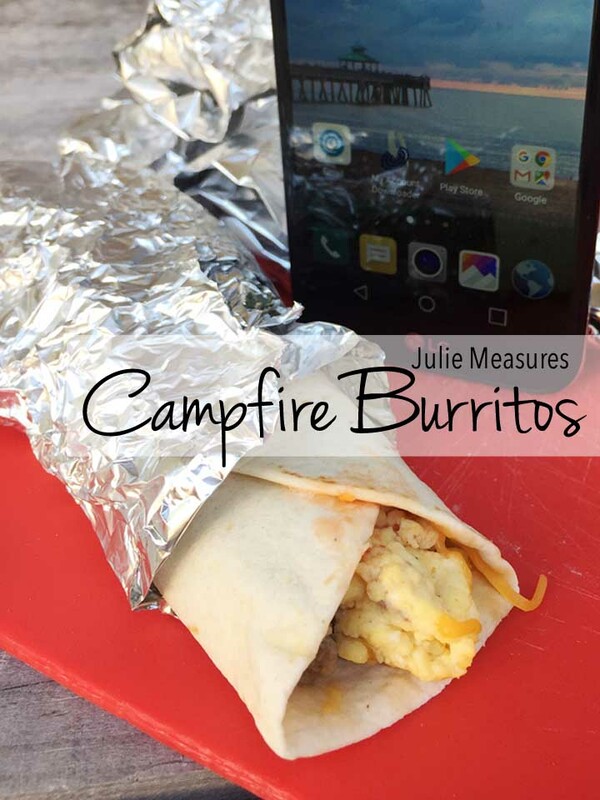 Make sure you try these easy campfire breakfast burritos. 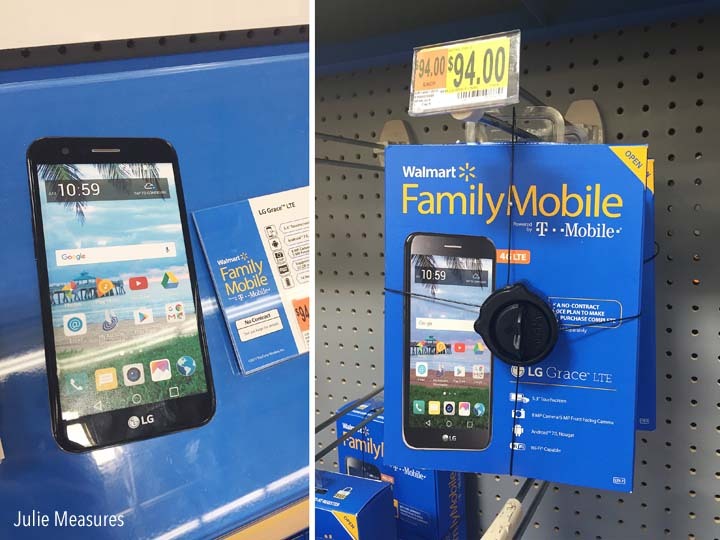 And don’t forget to pack your LG L59 Grace phone with the $49.88 Unlimited Talk and Text, and TRULY Unlimited data from Walmart Family Mobile, powered by T-Mobile. I like to make these up ahead of time and wrap them tightly in foil. Make sure you are using heavy duty foil, and even double wrap them if you can. 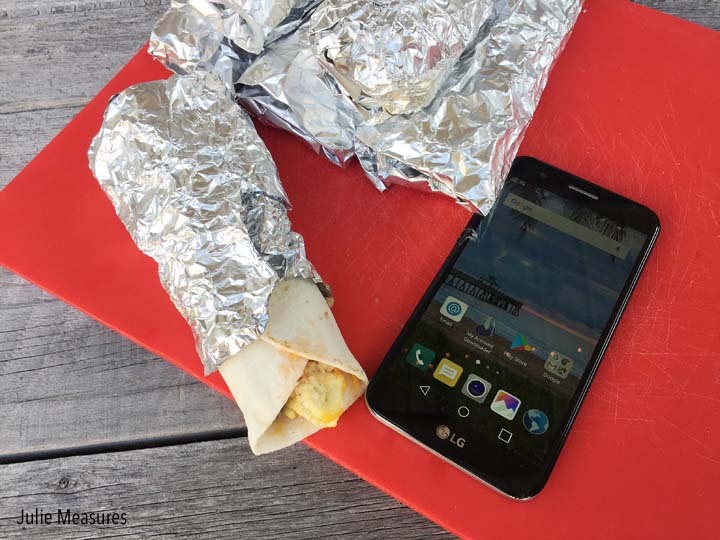 If the foil comes undone while your burritos are in the fire, it’s hard to save them. Once they are wrapped in foil, throw them all into a large tiptop bag, and then they can hang out in a fridge or in an ice chest until you need to cook them up for breakfast.